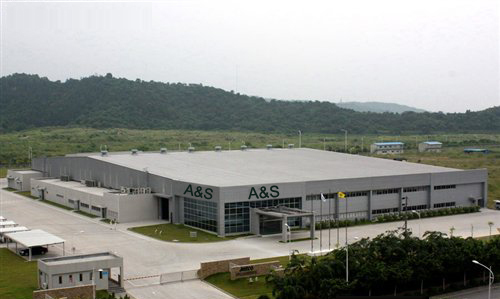 Industry radiator, auto radiator news - A&S Radiator Co.,Ltd. Do You Know The Power Of Vacuum Condensers Process condensers and precondensers should be considered when large condensable loads are identified in a vacuum pumping system. Imagine one cubic foot of water being heated; turning into steam that one cubic foot of water now occupies 1700cu/ft of space. What Is The Power of Vacuum Condensers? How To Safely Use Oil Filled Radiators?